If possible, please send your cheques by recorded delivery. If you'd like to pay your money in online using a credit or debit card, you can use our simple paying in your fundraising money form. If you used an online fundraising site Just Giving or Virgin Money, these sites should do the hard work for you and transfer everything to us automatically. 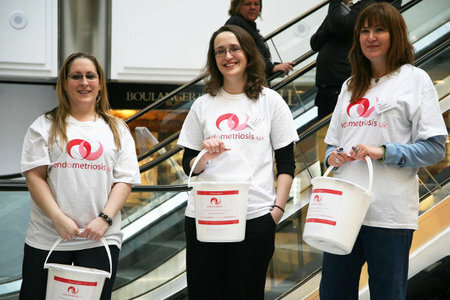 Thank you for fundraising for Endometriosis UK, the money you raise will really make a difference.